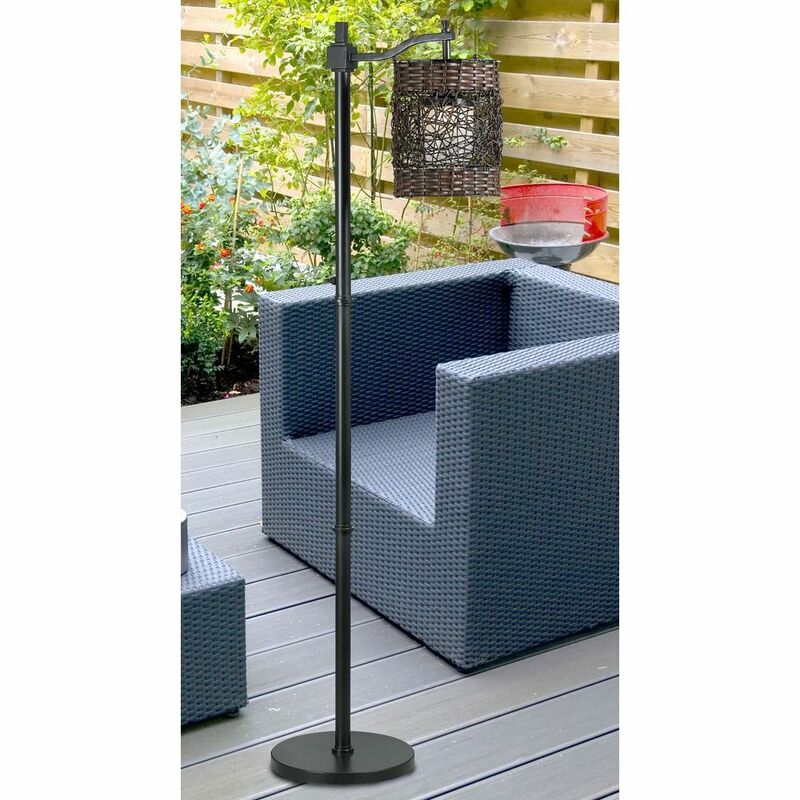 The following are detailed specifications about the Floor Lamp with Brown Wicker Shade in Bronze Finish. 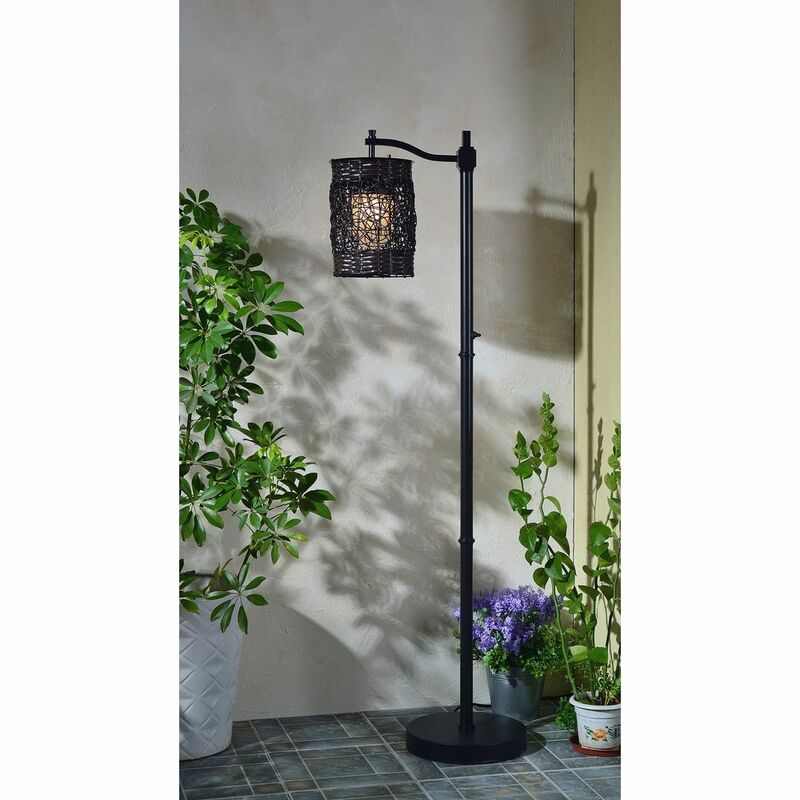 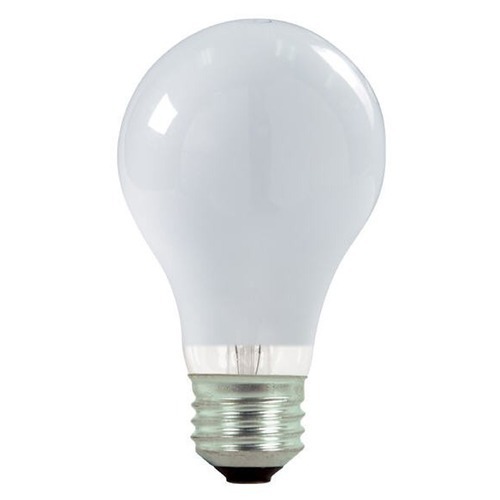 Transitional oil rubbed bronze 1-light outdoor lamp. 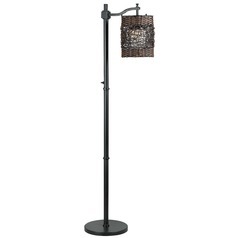 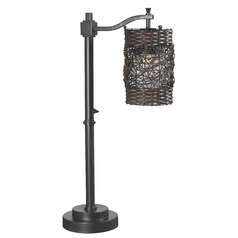 This Floor Lamp with Brown Wicker Shade in Bronze Finish is part of the Brent Collection from Kenroy Home Lighting. 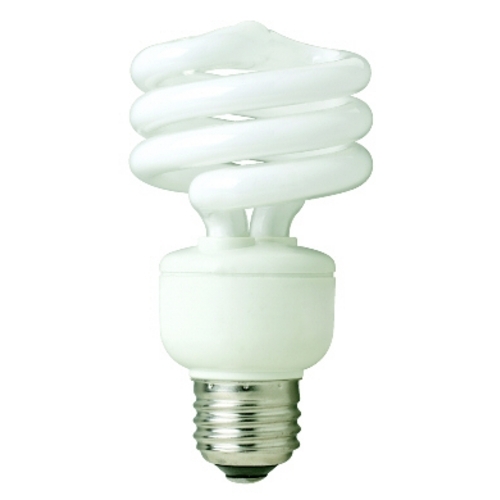 The following items are also part of the Brent Collection.